If you’re like me, you take your music listening fairly seriously. You don’t want low-quality sound taking away from your music, because then what is really the point? 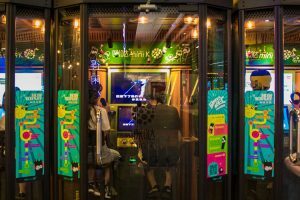 On top of this, you love the freedom and ease of being able to go wherever you want, when you want to, all while listening to what you want to listen to. This is where headphone amplifiers come in. Headphone amps are made to heighten the sound quality of your headphones, specifically over-the-ear headphones, giving whatever it is you’re listening to more clarity and dynamic, providing you an even, smooth-flowing listening experience. Headphone amplifiers come in the handiest for over-the-ear headphones that are not noise-canceling, since noise canceling headphones basically already have a built-in amplifier. 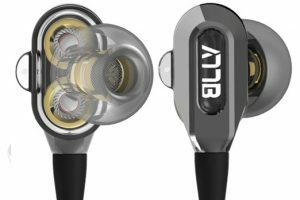 In-ear, ear bud type headphones are usually already high quality enough because of their tiny size making it easier to compact different sound details into. 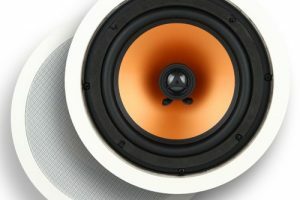 Therefore, they won’t benefit as much from having an amplifier. 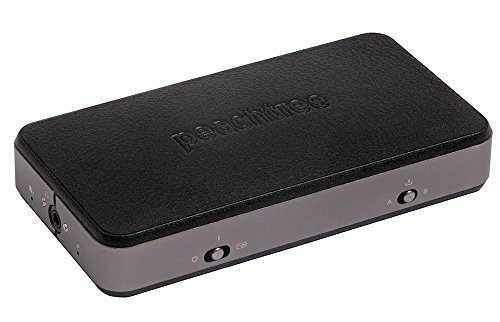 So, if you recently bought over-the-ear $150-$200 headphones, and you’re looking to improve the overall sound quality you receive from using them, this list of the best reviewed portable headphone amps os what you’ll need. 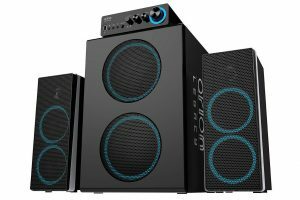 This sleek, black amplifier delivers a fully discrete bass boosting circuit that increases bass output by 3.5dB at 60 oHz, with bypass when it’s off. It brings superior sound quality with its optimum design and components. The stylish all aluminum body design is durable and protects against EM interference. Charging can be done using any Micro USB power adapter of 5U and anything greater than or equal to 500mA current capacity. It takes up to 4 hours to charge and can operate for up to 16 hours on a full charge. 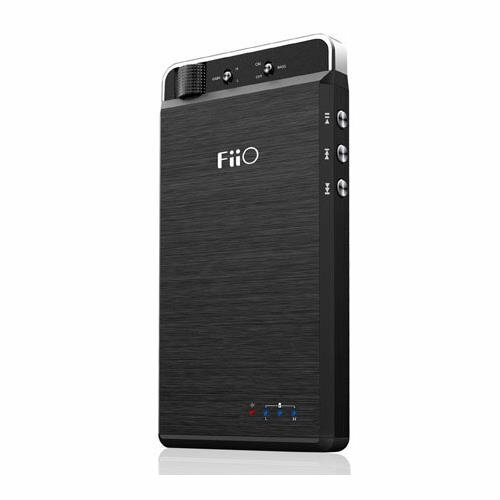 The Fiio A3 works on any pair of headphones ranging from 16 to 150 Ohms. The USB audio decoding this amp comes with makes it possible to be used as an external sound card. It showcases a simple, scroll wheel menu, for easy navigation. High-quality DAC and op-amp from Texas Instruments are also built into this amp. It uses a coaxial digital input and dual-function line in/out port. 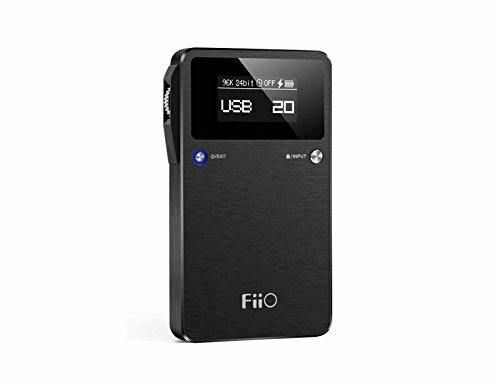 You can use it to make digital audio transfers with its standard micro USB interface if you connect it to a PC. Connecting it to a PC also how you go about charging this amp. This portable headphone amp from TEAC gives you audiophile reference sound quality even when outdoors. 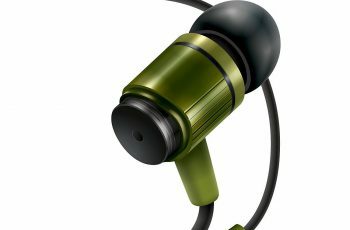 It is tailored for high-performance level headphones. It has a high- performance digital-to-analog adapter and a high-specification power amp circuit in its compact designed body. It works on iPhone and Androids through USB digital input. It provides minimal sound degradation, very clean playback, and the best precision. 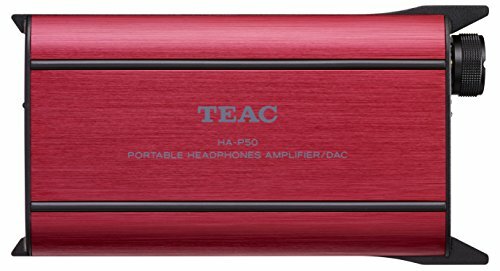 The HA-P50 can also be used with TEAC’s free HR Audio Player App for high-resolution audio playback for iPhones and other IOS-based devices. There’s no need to buy a separate adapter in order to connect. Using a Burr-Brown PCM5102 digital-to-analog converter, the HA-P50 is capable of processing digital audio signals of up to 24-Bit/96kHz resolution to 160mWH60mW high-output gain. It allows you to blast 600-class headphones at full power. The minimal 0.001% distortion, discrete power amp section uses a top-flight OPA 1652 operational amp to process audio signals to their most pure state. 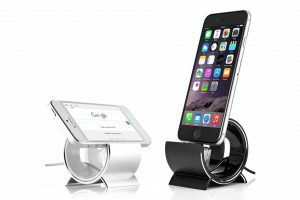 It is compatible with USB inputs from a PC or MAC. 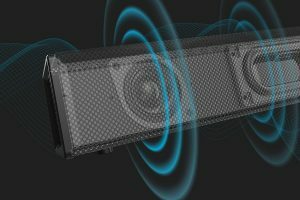 Tne HA-P50 takes input from non-digital audio players and passes it through its high-grade amp circuits. In addition, this amp includes a combined optical digital input and analog AUDIO IN terminal that self-detects incoming signals. 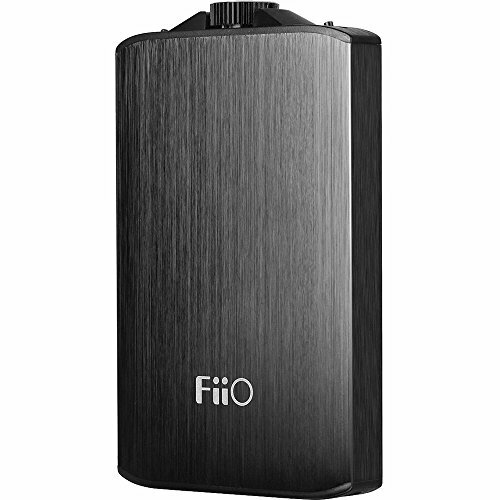 Its full aluminum bodied design is only 21.7mm thick, making it perfect for on-the-go. It’s raised side guards on both sides prevent you from accidentally raising the volume levels. It keeps a battery life of up to 8 hours with digital connections. It comes with a USB-A type DC cable which lets you recharge the amp from a USB port. If you want a faster recharge, you can always buy the separately sold TASCAM PS-P515U AC Adapter, which allows faster charging from a wall or other main power outlet. This amp also has a power save function that puts it to sleep after 30 minutes of inactivity from the user, causing no detectable sound signals being created, of if your headphones are unplugged. This is an ultra-low-noise amp that has the ability to power small in-ear ear buds to large over-the-ear headphones. The Hi/Lo gain setting matches well to low impedance as well as high-impedance headphones. 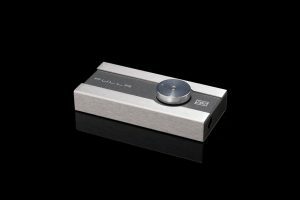 It brings with it a high-resolution asynchronous USB DAC for playback of any music files up to 32-bit/384kHz PCM and 5.6 MHz DSD. The ESS Sabre 32 Hyper Stream Modulator and Time Domain Jitter Eliminator help to create a more natural, brought back to life sound quality. The output of this amp is easily switchable. 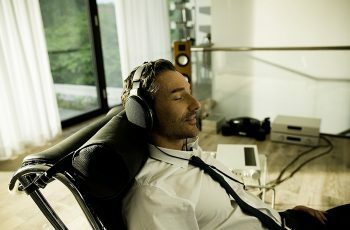 You can listen through your headphones or connect directly to your computer desktop speakers or HI-FI sound system. Another cool setting this one has is the “On + Charge” setting. This enables charging of the amp as your listening. The design is an almost vintage look with tan and aluminum leather. It also comes with a leather carrying case included with the purchase of this Peachtree Audio SHIFT Headphone Amp. 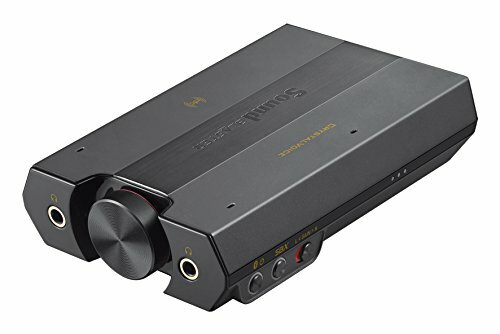 Featuring a high-resolution USB DAC for Apple, Android, MAC, and PC, this amp also comes with an ESS Sabre 32 Reference ES9018-K2M DAC two gain settings for optimal headphone matching. As well, it holds a mobile power bank for when you need to charge your phone. Coming with a DAC that has a 120dB signal to noise ratio that supports up to 24-bit/192kHz, this amp can give you almost perfectly, exact original audio reproduction as it was when it left the studios. This audiophile-grade amp lets you power any kind of headphone selling today with great clarity and detail. Included with it is portable connectivity with mobile customizable SBX Pro Studio Suite that gives you extremely high-quality audio realism when playing compressed audio. You can turn this setting off when listening to lossless audio so that it gives you the bit-perfect sound. 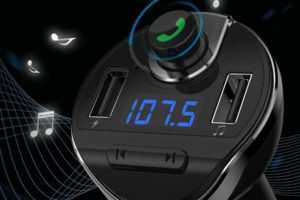 Also on this amp, is the built-in NFC technology for simple one-touch Bluetooth pairing. 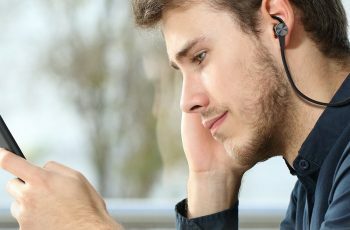 Even more, are the built-in dual microphones which automatically detect and react to portrait or landscape orientation of your mobile device. This amp is unique due to its having a volume potentiometer with a barrier-free design for easy operation. The switchable built-in 3dB bass boosting circuit provides an optimal bass-boosting effect that has been shown to be superior to the software EQ settings. It uses a USB digital to audio to coaxial audio output for maximum signal quality. The automatic support by modern OS without drivers enables a maximum audio format of 96kHz/24BH. 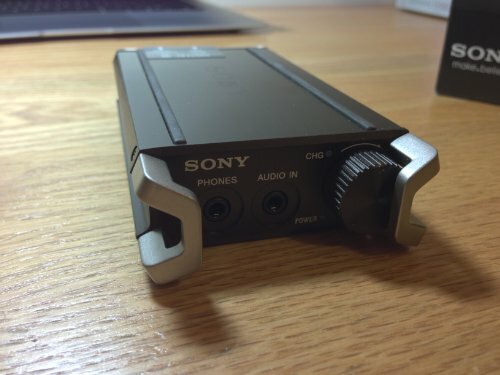 Compact and very lightweight, the Sony PHA-1A supports up to PCM 192kHz/24bit with its high0res audio DAC amp. It has a direct digital connection for smartphones, DMP’s, IOS devices, and PCs. The case is made of safe, secure aluminum for ultimate protection. The built-in Lithium-Ion battery lasts up to 6 hours. To charge the PGA-1A and a Walkmen while listening, you have to buy a separately sold cable. 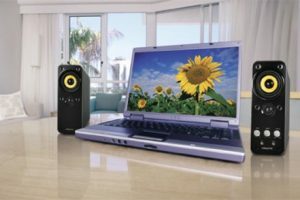 This amp is made for computers and mobile devices specifically. It uses separate DAC and amp functions. 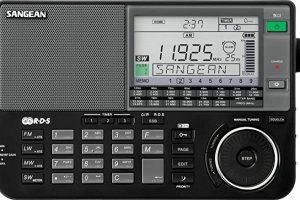 It supports resolutions up to 96kHz/24bit. It controls playback on compatible androids. It also comes with a rechargeable battery. This tiny i-pod nano-esqe amp has hardware bass-boosting settings. The four EQ modes it provides give you lots of flexibility. 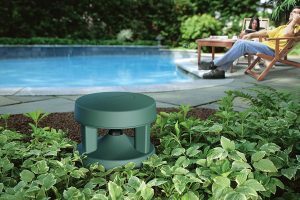 The rechargeable Lithium-ion polymer battery gives you reliability, and it has a 3-color status LED lights to let you know what is happening. The power switch on this cute little amp also controls the equalizer functions and can be locked down to prevent any unwanted button pressing or scrolling. 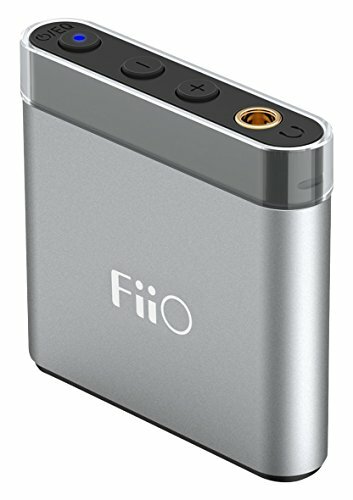 In summation, when you do decide to go out and buy a portable headphone amplifier for your awesome new headphones, you now have a somewhat comprehensive list of the top ten rated and reviewed headphone amplifiers of 2017.